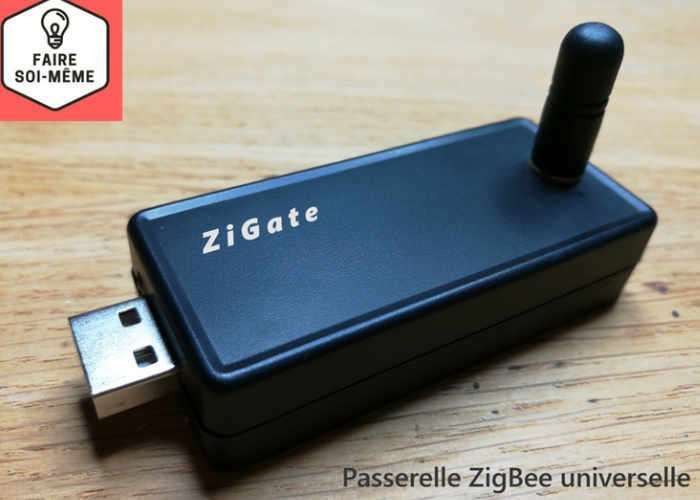 Anyone interested in transforming their home into a smart home using the ZigBee platform may be interested in a new piece of hardware which is being created by Frédéric Dubois in the form of the ZiGate. ZiGate takes the form of a universal ZigBee gateway which can easily help you transform your home into an Internet of things connected smart home and is now available via Kickstarter. Watch the demonstration video below to learn more about the ZiGate universal ZigBee gateway which is looking to raise €5000 over the next 60 days, with shipping expected to take place during October 2017. For more information on the new ZiGate jump over to the Kickstarter website for details by following the link below.